The Go On Metal Funnel is ideal for any shop or garage. Designed with grooved spout for air-venting, flexible pipe for hard to reach spots and tapered tip to prevent swirling. Used for adding transmission and motor oil to your vehicle. The Evr-Green e30 & e40 Electric Vehicle Charging Stations enable fast charging of any SAE 1772 compatible electric vehicle. These new EV chargers offer a more compact, affordable, easy to use and easy to install solution to electric vehicle charging. 40 inch Sport (sold by pair) Our 40 inch Sport Ramp is built just for their needs. 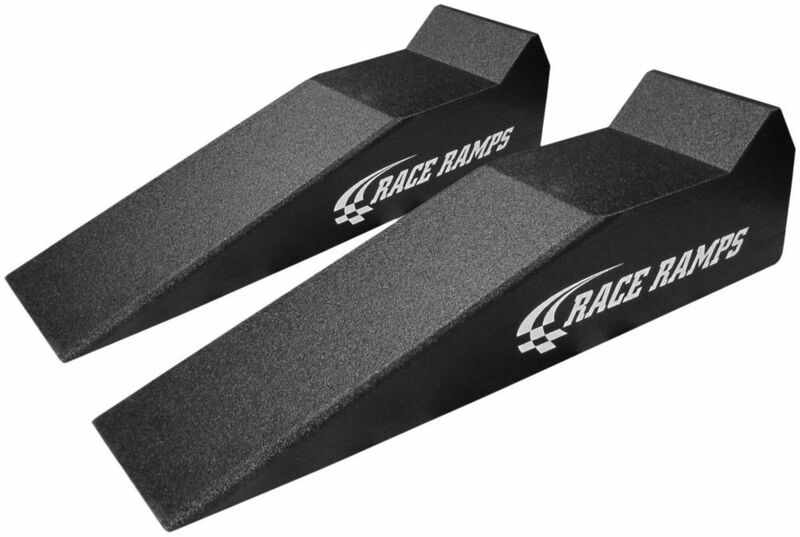 If you want a no-fuss but still solid ramp for your sports car, this is for you. It can handle tires up to 8 inches wide and raises your car up 7 inches -- basically, it's a sweet little ramp that gives you a lot of access.